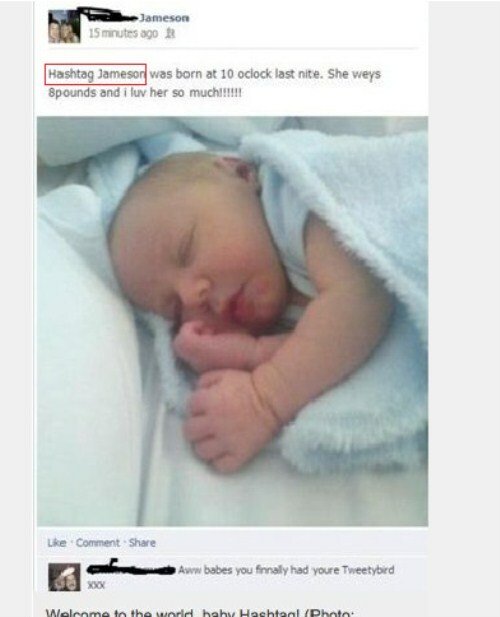 There is a world of difference between choosing one of the many unique girls names available and choosing a genuinely horrific girls name for your new baby daughter. Sure, what makes an awful name always going to be subjective, but we would venture that most people would agree that naming your daughter “Hashtag” is never going to be a good idea, no matter how much you enjoy posting on Twitter. Anyway, we’re not talking about those kinds of truly hideous baby names, we’re talking about legitimate, unique girls names. With more and more parents choosing unique names for their children, we are seeing less and less of the old “Steven A,” “Steven B,” and “Steven S” in classrooms, and more children integrating their unique, well thought out name as part of their identity. 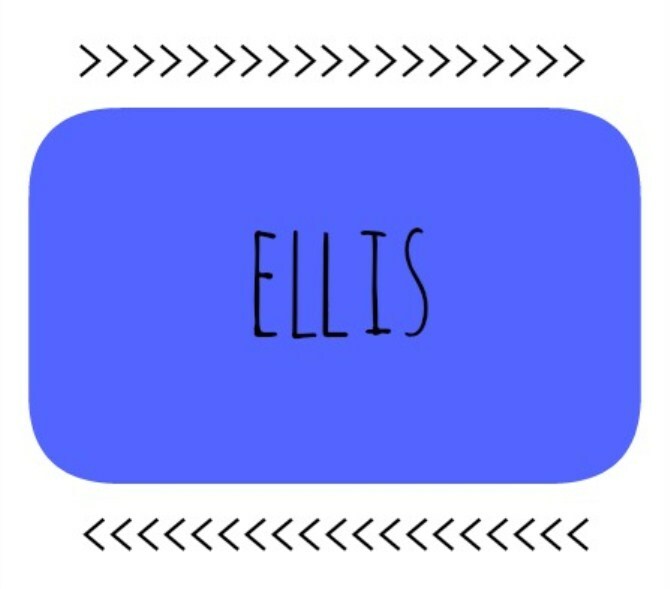 Here are some ideas for truly unique and special names for your new baby girl. 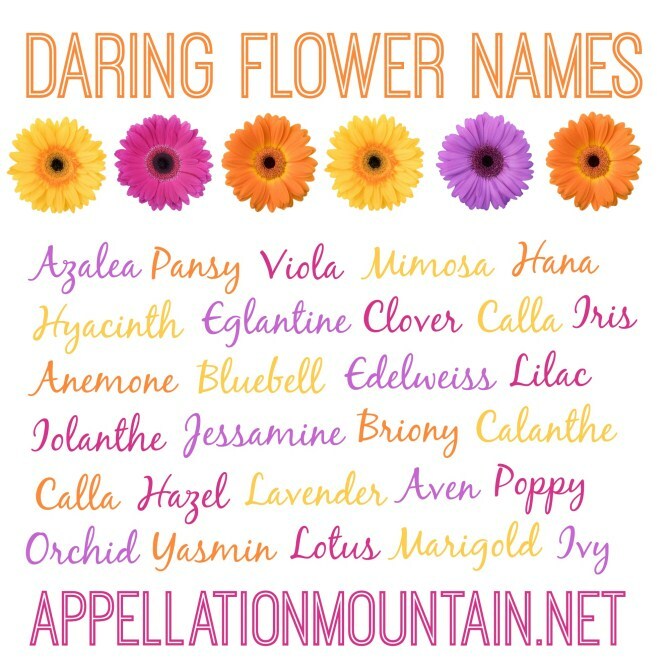 In a way, flower names have always being a popular choice for baby girls. Gone are the days of Daisy and Rose (although the classic girls name Lily has remained popular over the years) and instead parents are looking towards more exotic variations of flower names, in particular wildflower names. It seems that one of the primary reason that parents are choosing names that are traditionally associated with being last names for their daughter is that last names are gender neutral. Today, more and more parents are intent on removing gender bias from society, and giving a gender neutral name to a child is seen as an excellent first step. 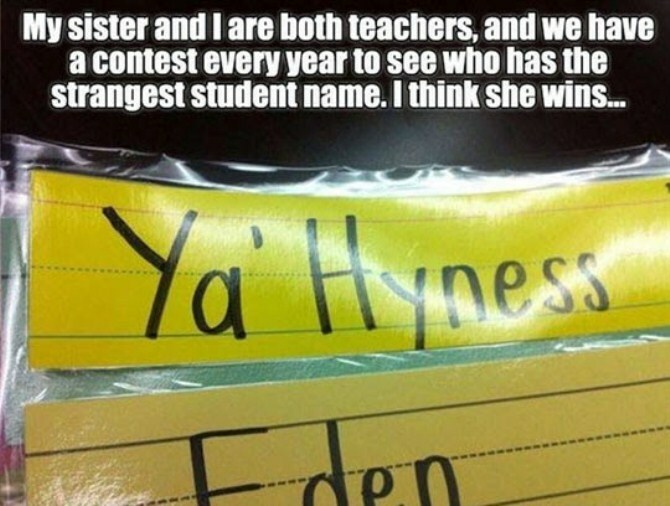 Then there are those parents who choose last names as first names in order to find a name that doesn’t have a natural nickname. Many surnames cannot be shortened (not in an easy, natural way, anyway) so they become excellent choices for parents who intend to call their child by the name given to them at birth, as opposed to parents who deliberately choose longer names and then immediately shorten it for everyday use – such as Jennifer being shortened to Jenny or Jen. 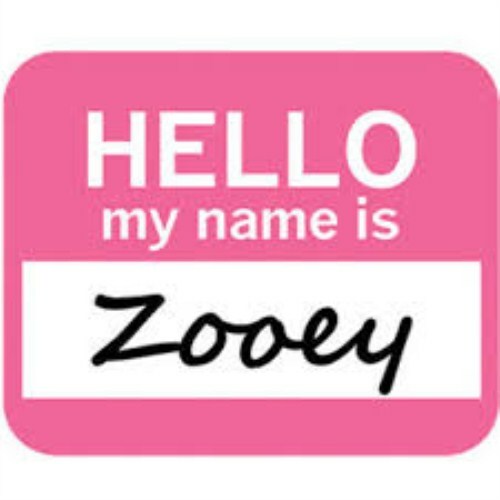 There is little wonder why many parents are choosing names with a happy, positive, or otherwise uplifting meaning for their new baby daughters. 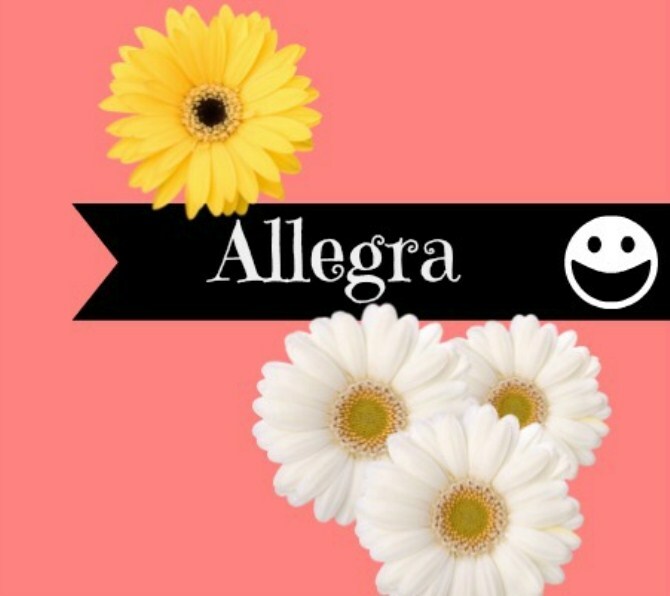 With an increasing awareness that our names at least somewhat affect our personalities, and with the law of attraction telling us that we become what we think about, it is understandable that parents are looking to choose a name for their daughters that has a happy, positive vibe, in the hope that a happy name will mean a happy life for the new child. Previously, the only gender neutral names were obvious ones such as Chris, Alex, Joe, and Max. These days, many names that were traditionally male only are becoming gender neutral (much to the dismay of parents who have already given the name to their son!). 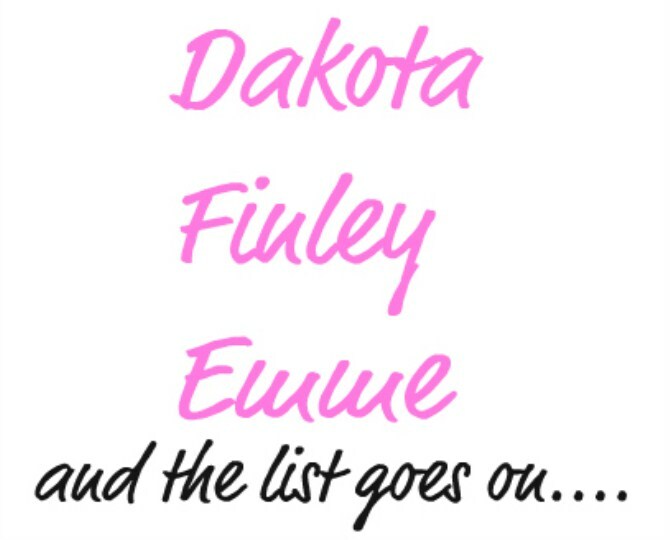 This trend is being perpetuated by celebrities who have taken in on board and have come up with some fantastically unique traditionally masculine names for their baby girls. Sometimes the spelling of the name is amended slightly to give it a more feminine look, even if the pronunciation is the same (for example: Xavier to Zavia), whereas in other cases the spelling remains unchanged. Masculine first names are best paired with a feminine middle name to balance out the masculinity and to give your daughter the option to call herself by her middle name if she chooses. And then there are those celebrities who let their professional creativity spill over into their personal lives and give their children truly unique (sometimes bordering on strange) names. 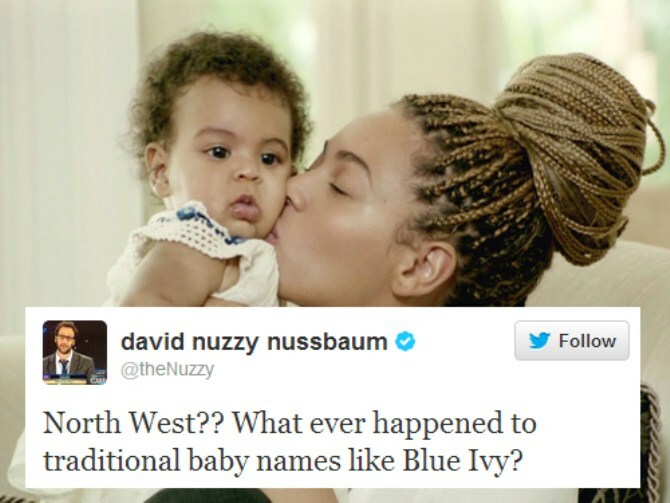 Perhaps it is the case that if we first heard these names on a random local child we would dismiss the name as unfortunate or even an unfair burden on the child, yet if it originates from a celebrity, there is a much greater chance that the name will find its way into pop culture – and sometimes even into the top 100 names list. There’s just something about the least common letters of the alphabet – Q, X, and Z – that seems to present itself as a challenge to parents. Why choose one of the “easier” letters when you could secure one of these least common letters for your child instead? Some of these names are so unique and unusual that they become difficult to pronounce, whereas others are spelling variations on other words or female names (for example, Zavannah as a variation on Savannah). It’s a good thing that pregnancies last for upwards of 40 weeks, as it can take that long to decide on the perfect name for your new baby girl. 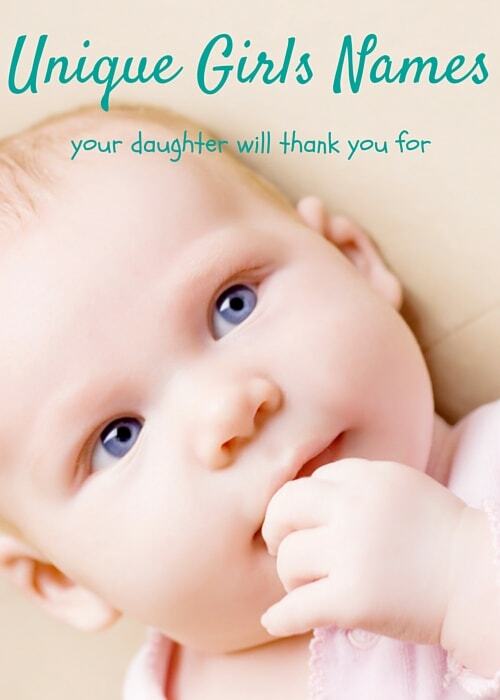 Once you’ve made the all-important decision, immortalise your new daughter’s name forever with a custom canvas print. You could even wait until after the baby is born and include a newborn photo as well as their tiny handprints and footprints, along with a stylised version of your perfectly chosen baby name.